We believe in seeing projects all the way through – from humble beginnings to a successful turn over. As a result, we address projects with a “cradle to grave” approach and focus on the details, start to finish. We provide a thorough pre-construction process from conceptual estimates through constructability review to permit issuance. Our primary focus is to ensure that a project is financially viable, the plan sets are accurate, details are efficient and construction begins on schedule. Value engineering is an integral part of our pre-construction process and a key component of our success. Substantial value engineering efforts are made throughout the design process to provide the most efficient products, materials, and designs in to our projects. We identify areas where function can be improved, ongoing maintenance costs reduced or initial cost can be improved. We build teams with experience that pay attention to the details. Our transparent approach and open communication has proven to be successful time and time again. 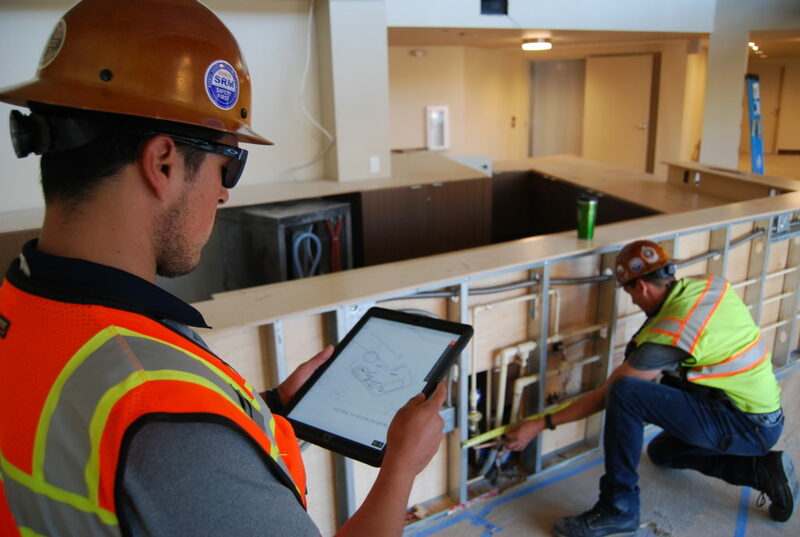 We deploy best in class technology that allows our teams to track drawings, manage information, and keep all stake holders informed, streamlining our process and improving the client experience. Starting with conceptual estimates and managing costs from schematic design through permit issuance, we bring projects to fruition and deliver the highest quality product the market can offer. At SRM Construction, we merge the traditional two-step (develop then build) process into an integrated and established design-build methodology. Our construction management team gets engaged at the initial conceptual phase and is there until the project is 100% complete. This allows us to work side by side with our partners, consultants and subcontractors to proactively address constructability issues and more accurately forecast design costs. Our success is deeply rooted in our safety-first approach to every task. 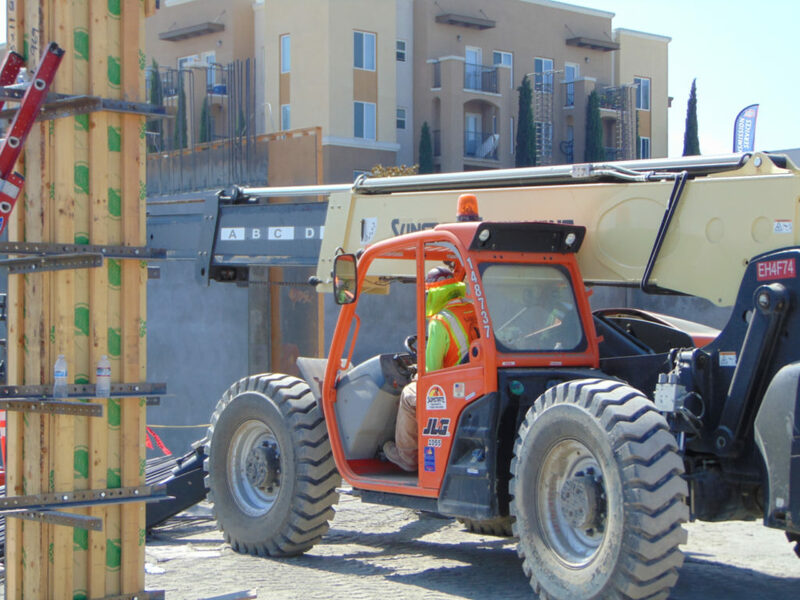 We pride ourselves in proper training and preparation to safely complete each phase of work without compromising safety. We partner with industry leading safety professionals to unify and standardize our safety programs. Mobile applications allow us to efficiently track and facilitate inspections and identify hazards in real time. Eliminating construction-related hazards coupled with ongoing training and a thorough subcontractor orientation has provided a solid foundation for SRM to continue our ongoing safety excellence. Sustainability is no accident. We understand the responsibility and value of incorporating sustainable elements throughout all of our projects. Since SRM was founded in 2001, we have been at the forefront of energy efficient design in the development and construction industry. As an Owner/Developer/Contractor, we are in a unique position to take a holistic approach to sustainability and lead this effort from initial site selection, to key design elements, selection of environmentally conscious material and energy efficient equipment. We take the necessary steps to implement environmentally responsible construction practices and promote green building operations. We understand that sustainability is a collaborative team effort so we work closely with our partners, consultants and subcontractors to incorporate sustainable measures in every project we are a part of. SRM has been recognized for its efforts on creating highly efficient projects. 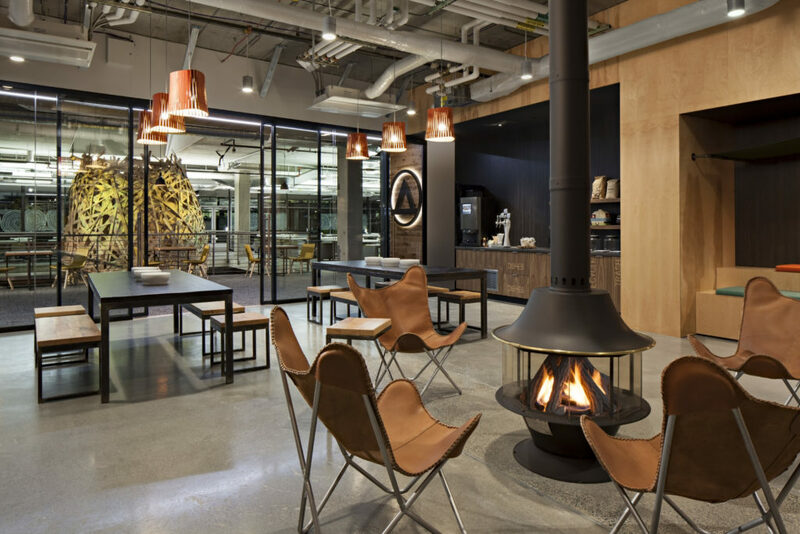 We are proud to have developed and constructed the Google Campus in Kirkland, WA which earned LEED Silver (Core & Shell), LEED Gold (TI) and LEED Platinum (Core & Shell, and TI). 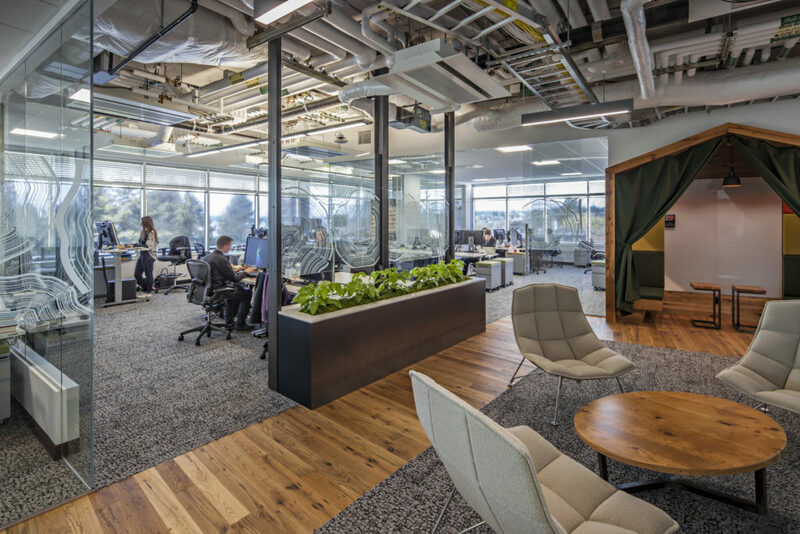 We received the ENR Best Green Project award in 2017 for the LEED Platinum Google Phase II project in Kirkland WA. 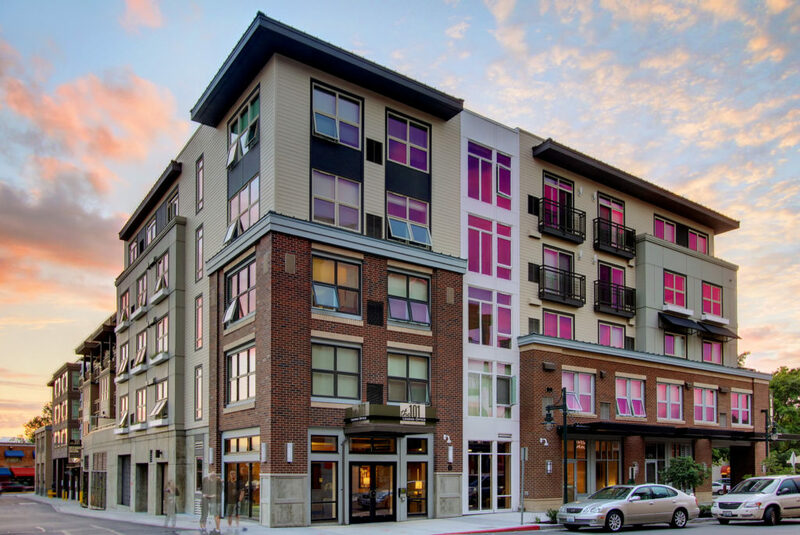 Our mixed-use apartment and senior housing projects are certified Built Green and Cal Green.